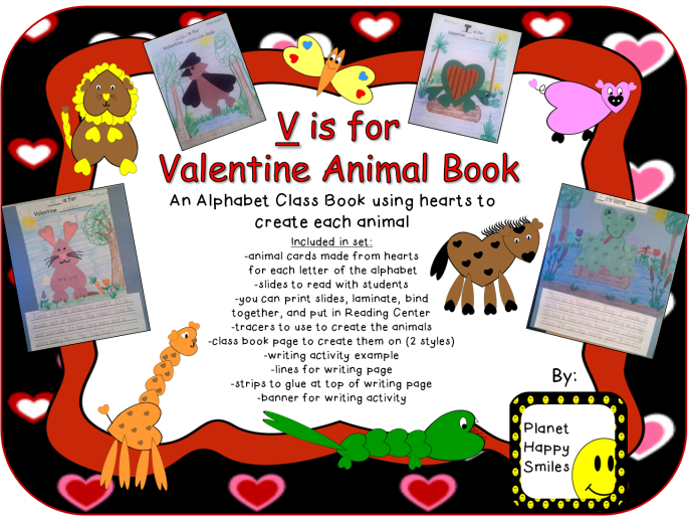 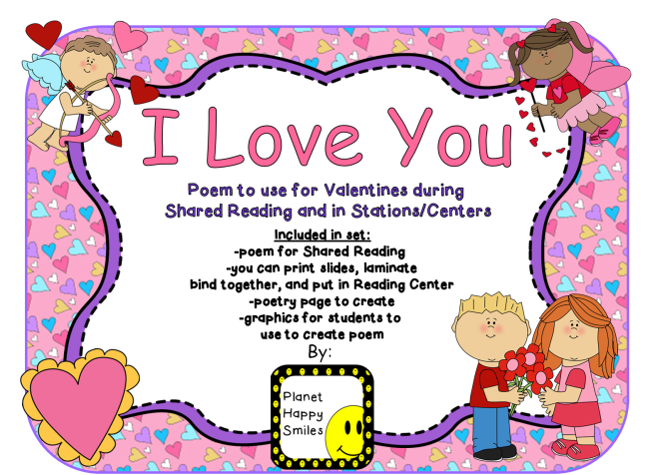 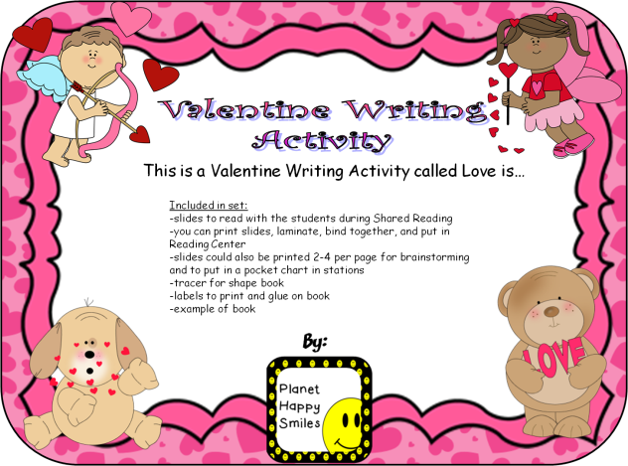 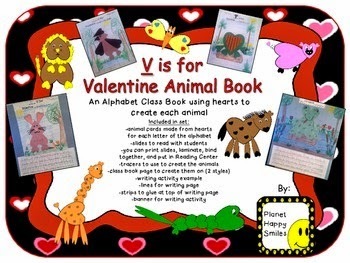 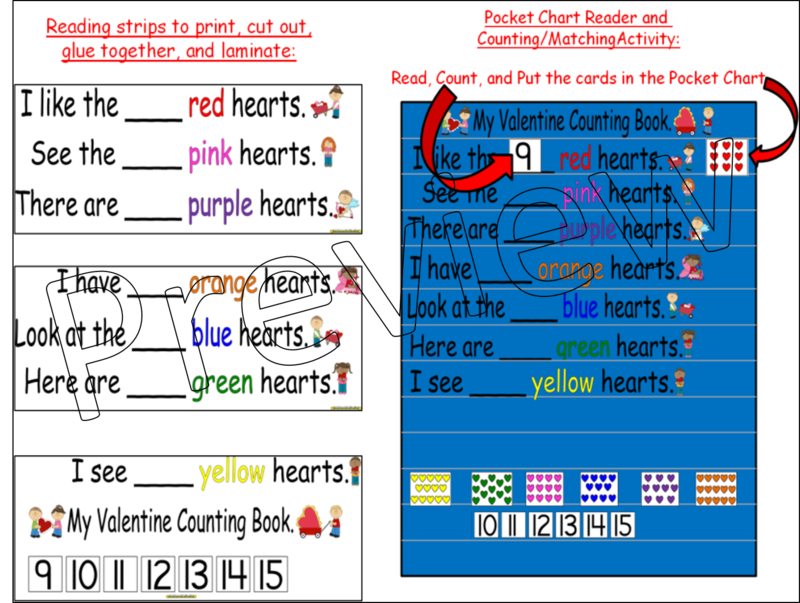 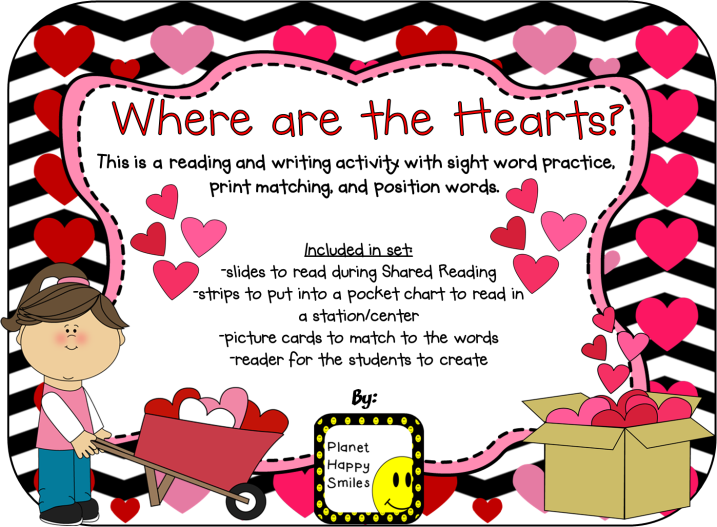 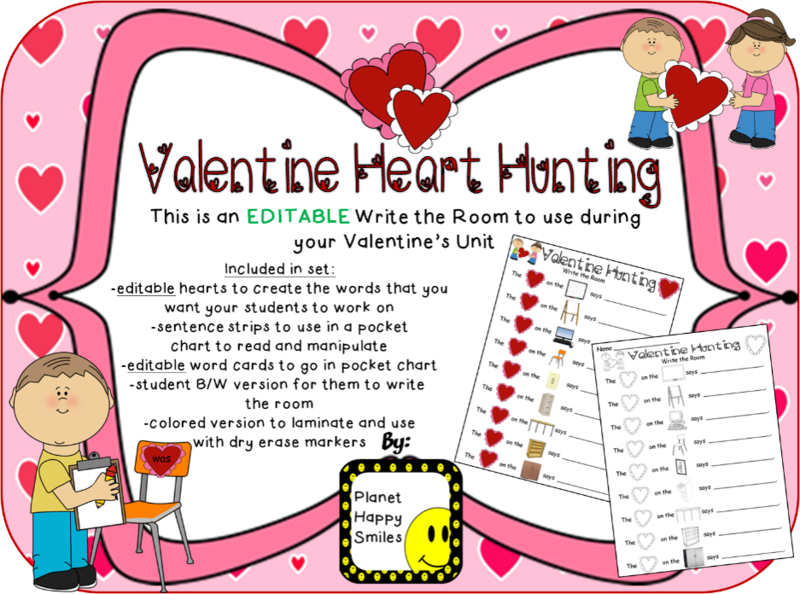 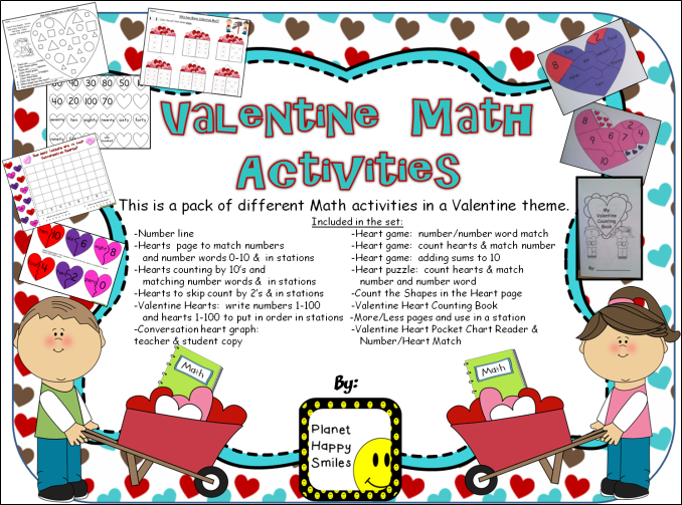 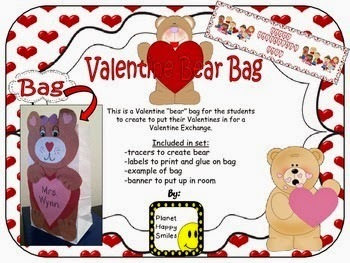 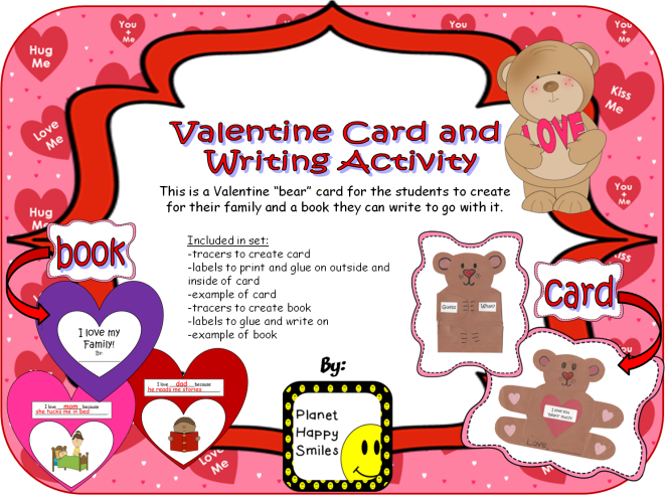 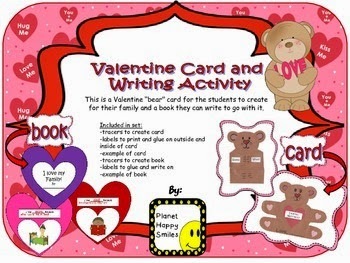 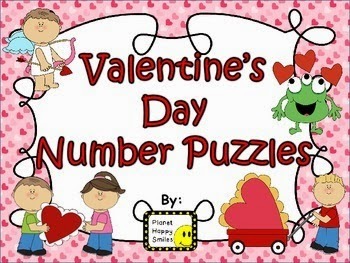 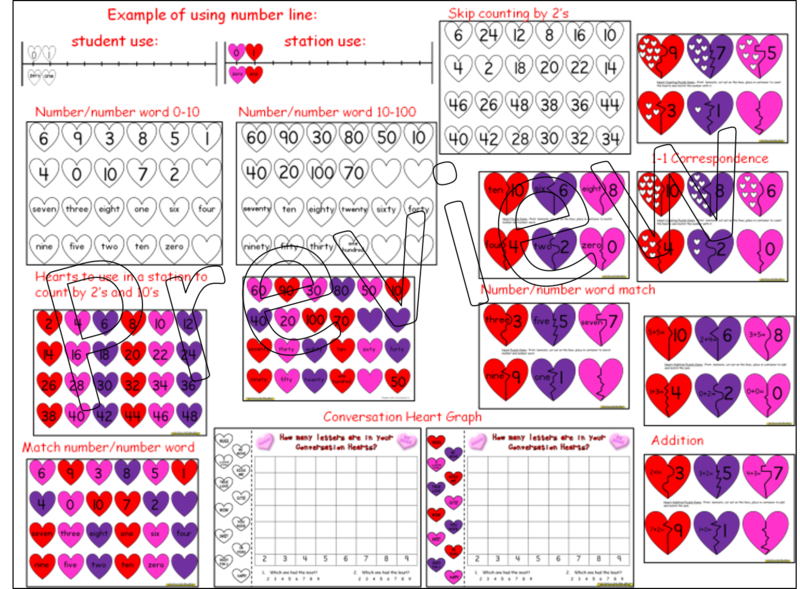 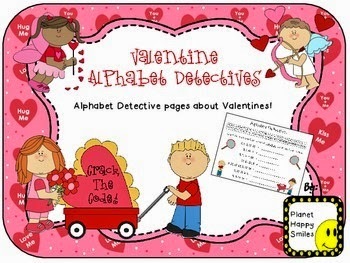 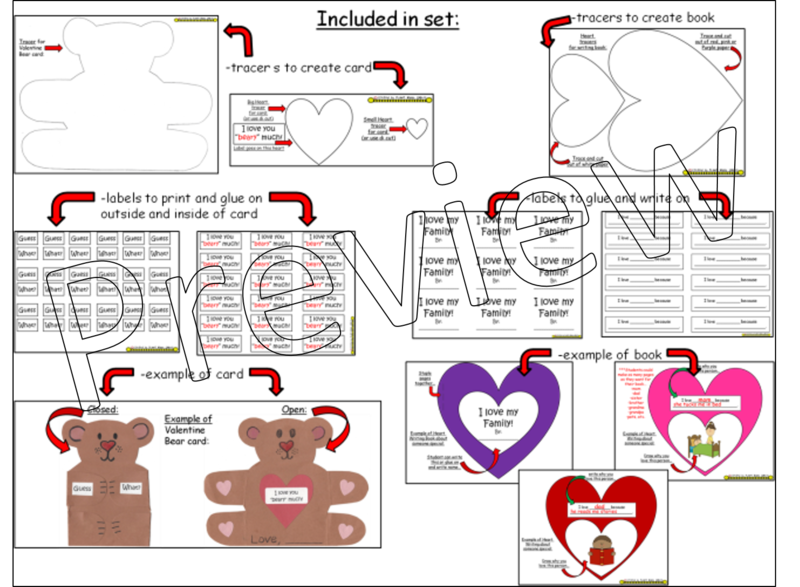 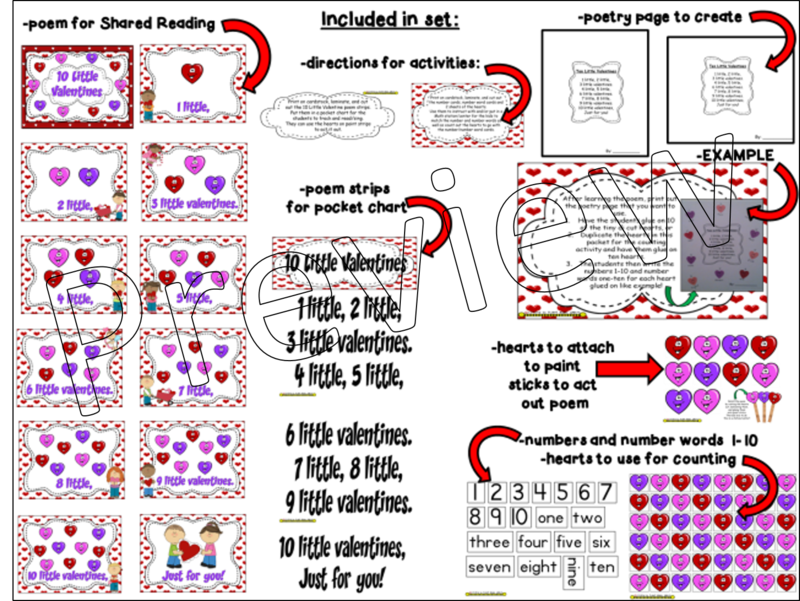 Planet Happy Smiles: Valentine Day Activities ~ Full month of stations and fun! 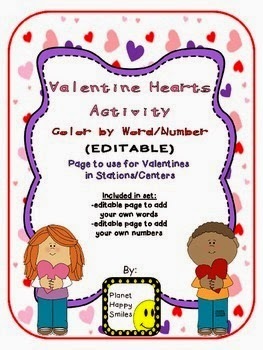 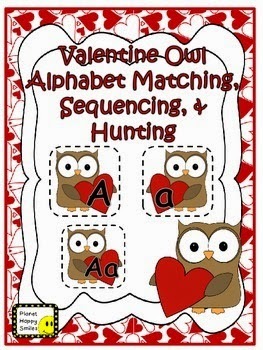 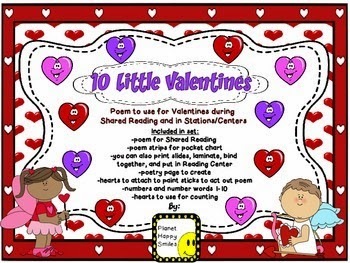 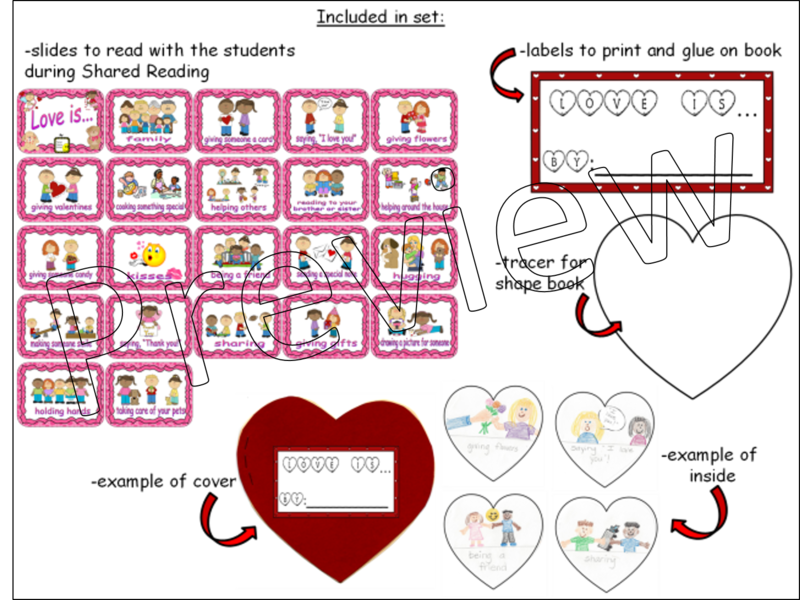 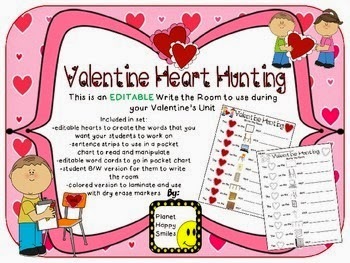 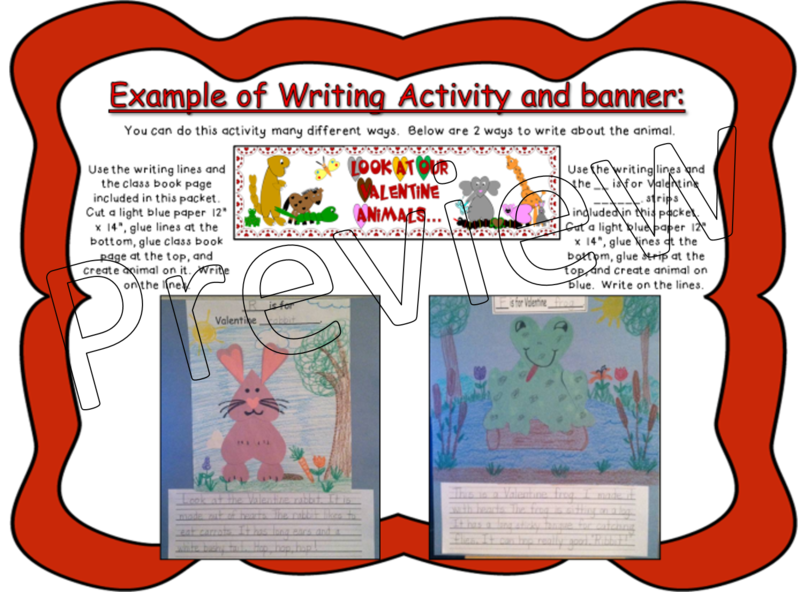 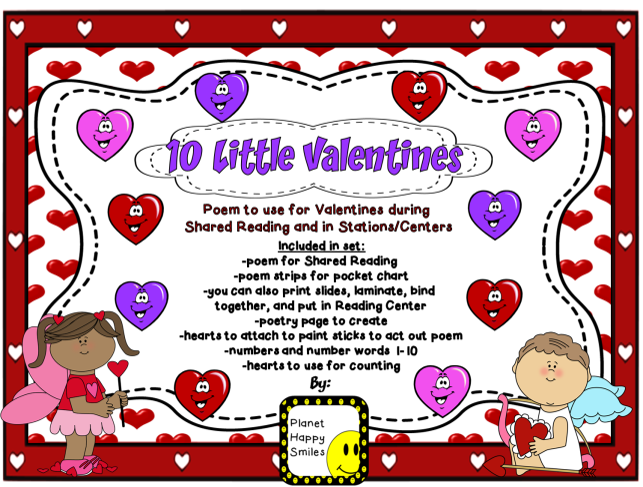 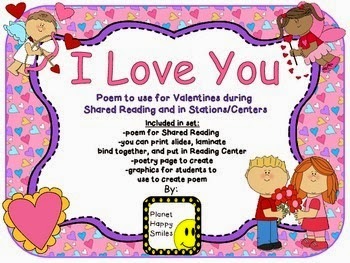 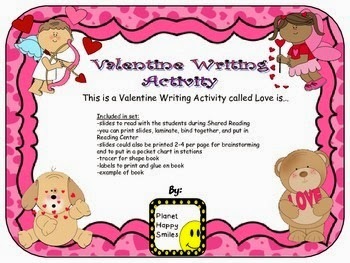 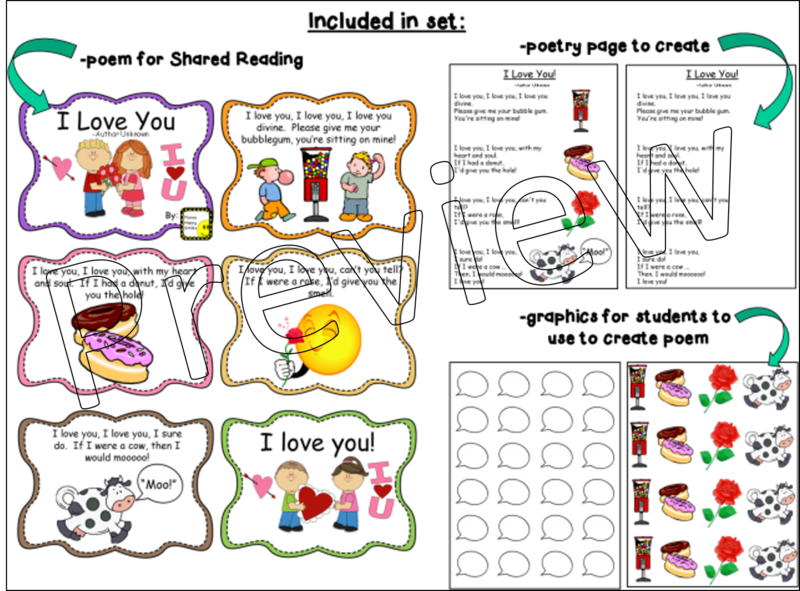 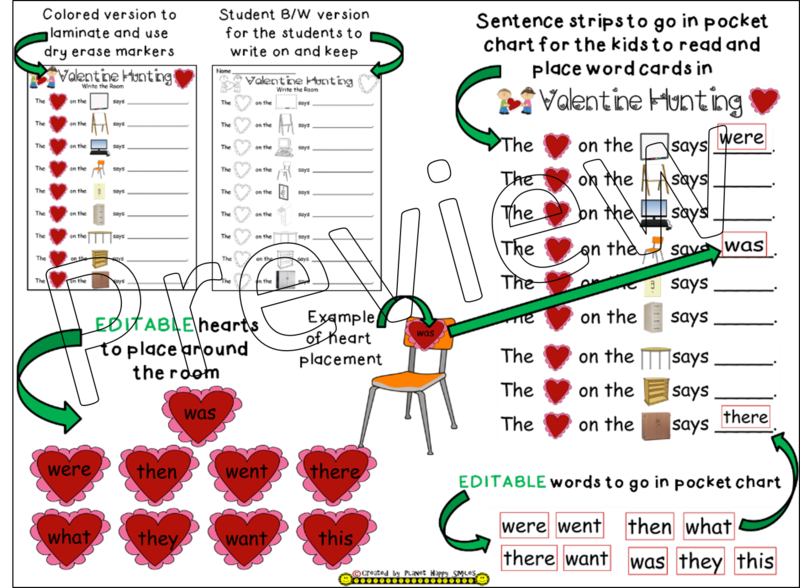 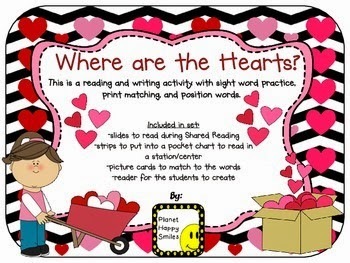 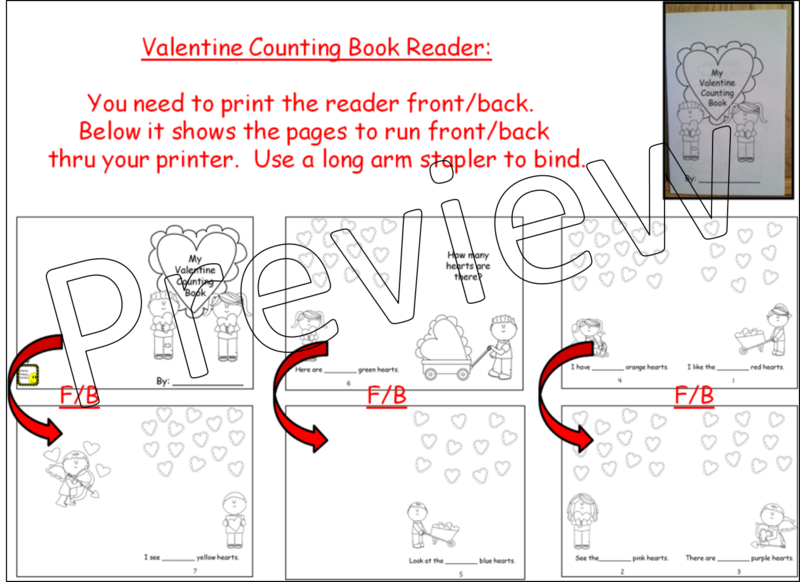 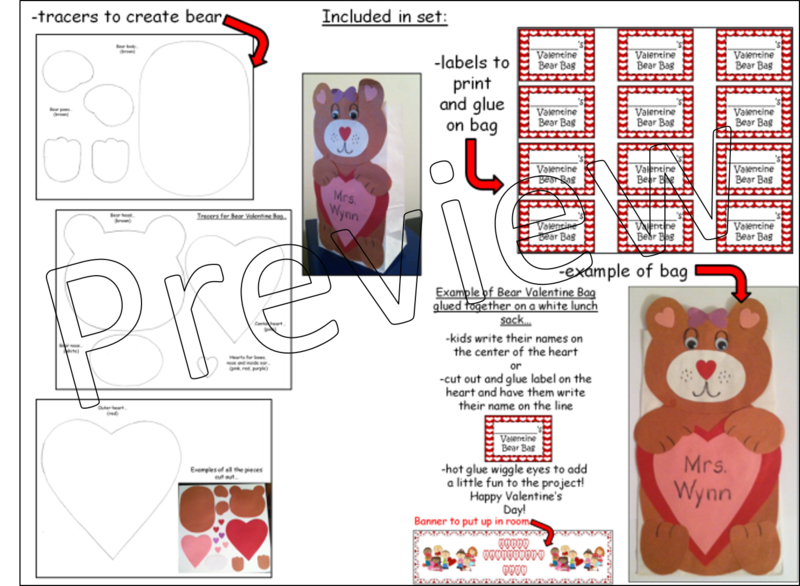 Valentine Day Activities ~ Full month of stations and fun! 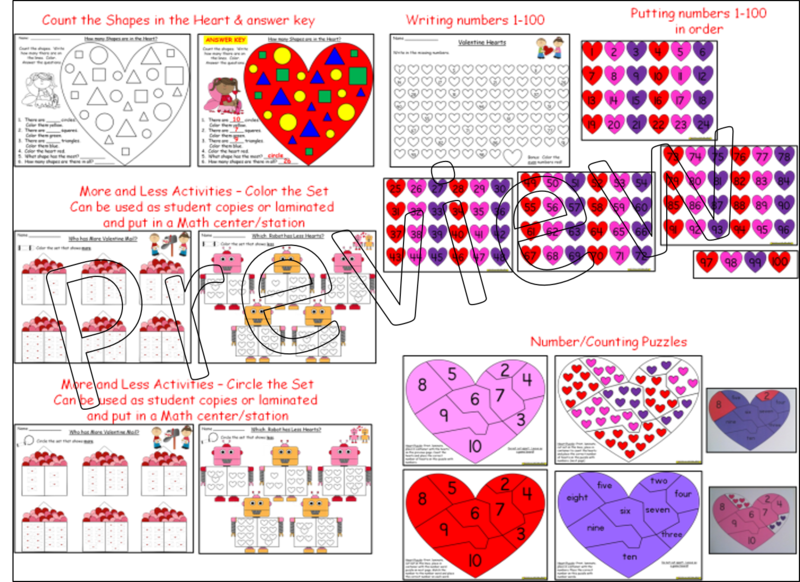 If you are looking for tons of activities at a GREAT price ... look no further! 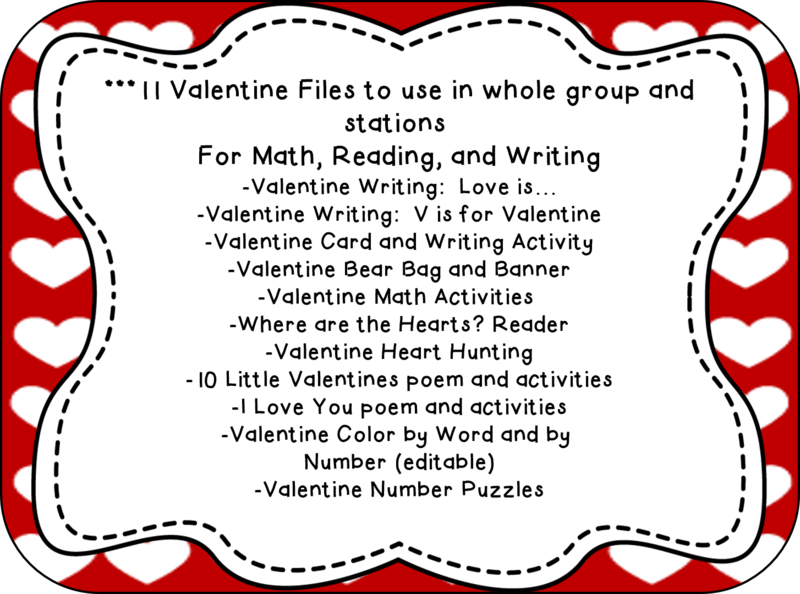 PLUS: Read to the bottom to find your freebie! 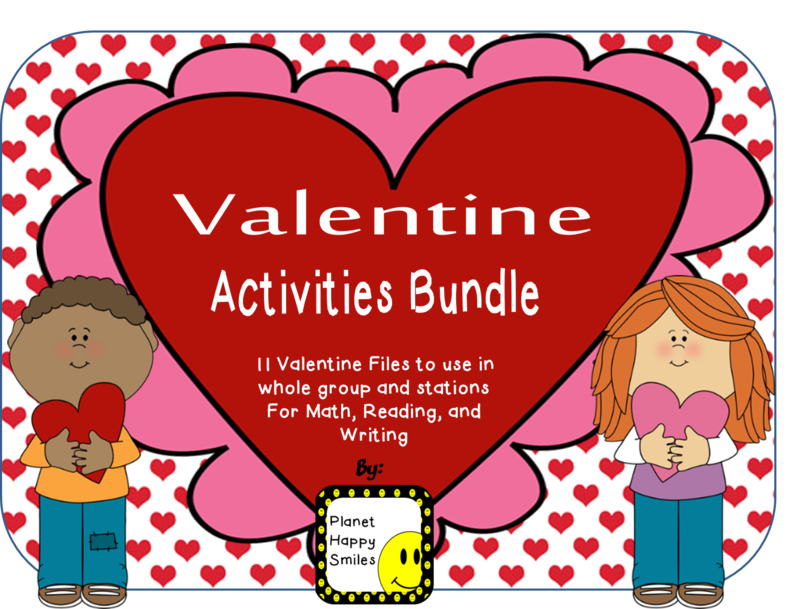 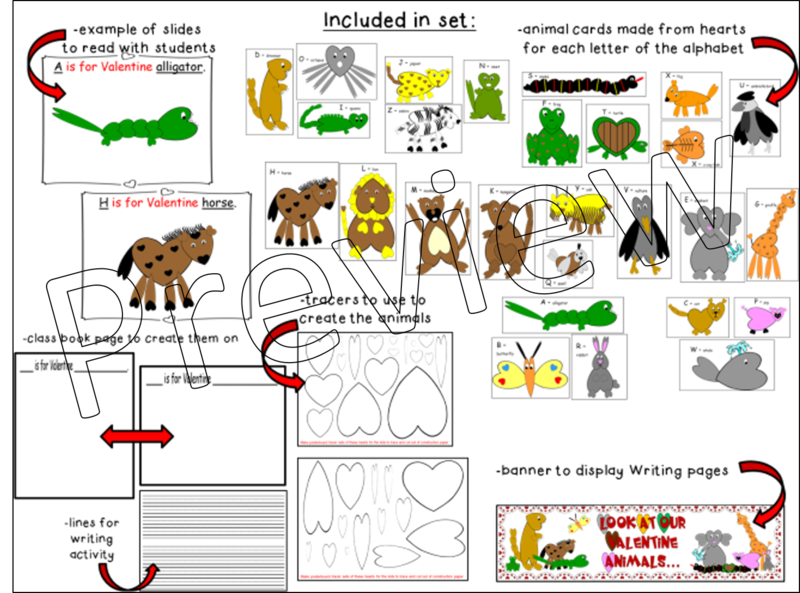 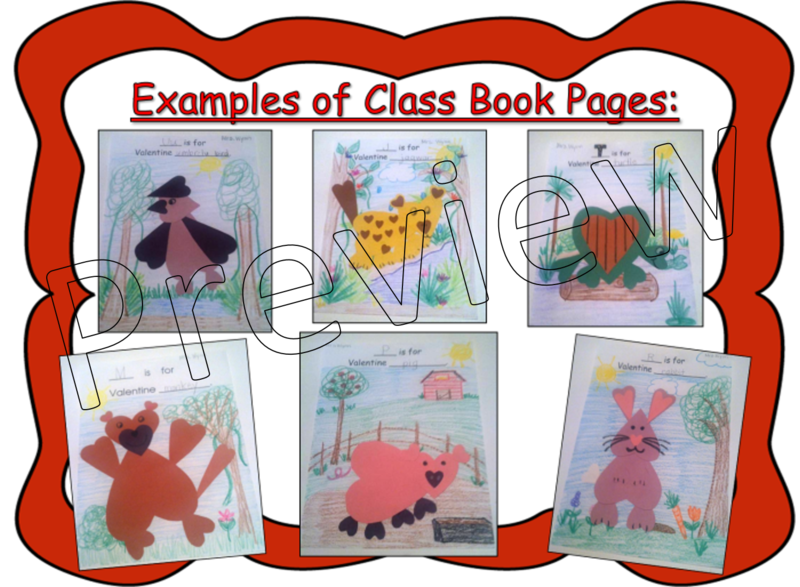 This bundle has tons of fun activities. 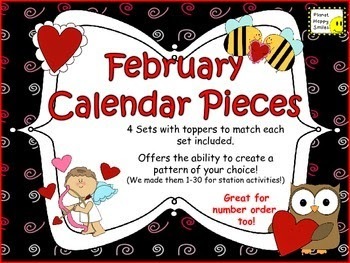 We have also made them available for purchase separately for those who want to pick and choose their favorites! 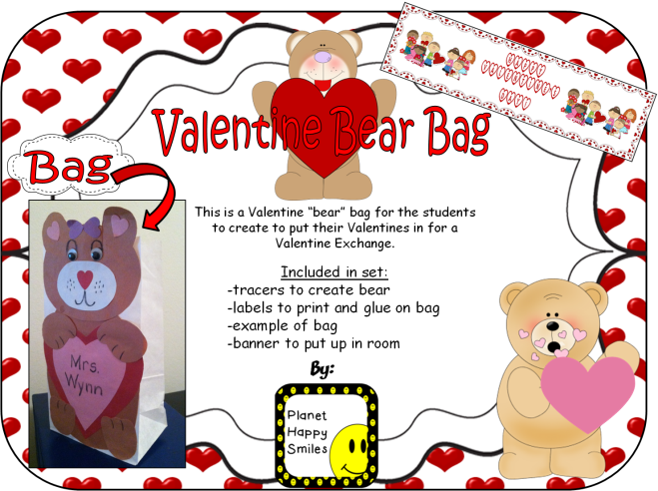 Here is a preview of what this pack has to offer! 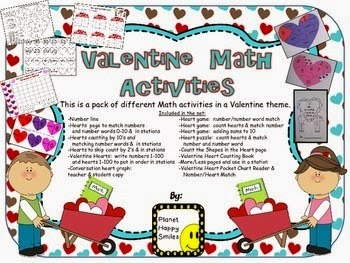 Other Valentine Sets for individual purchase. 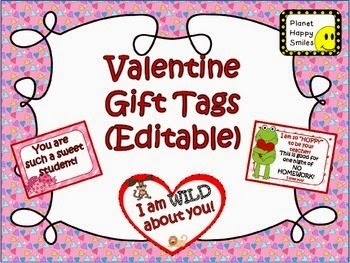 Some of these are not in the bundle and may be of interest to you! 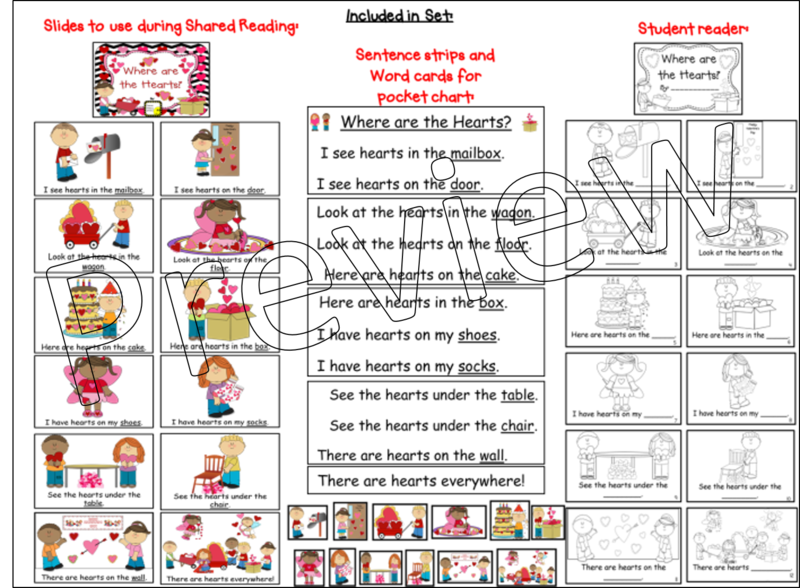 You can click on the pictures below to get the the product you like! 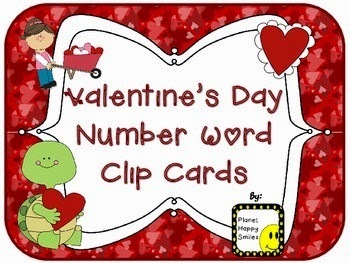 You have super cute stuff and a cute blog. 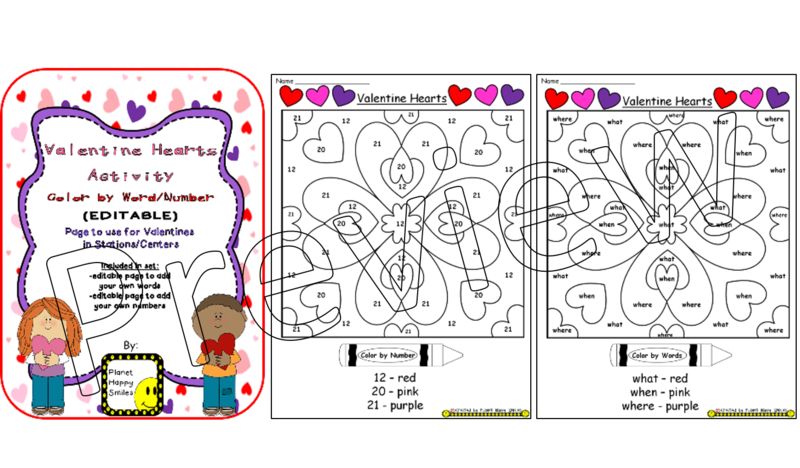 Don't Worry Be Appy Monday ~ Linky Party!